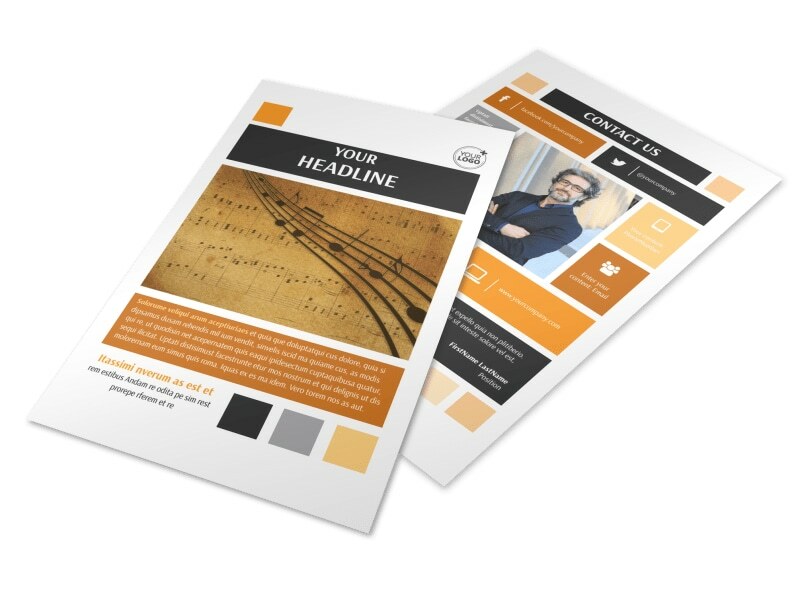 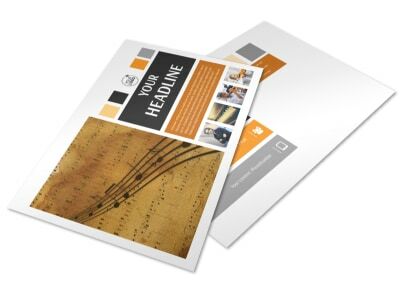 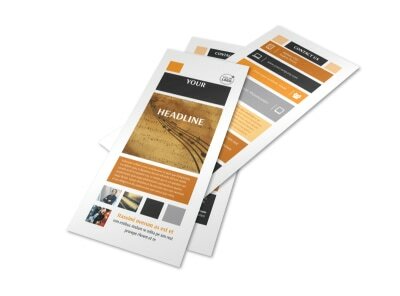 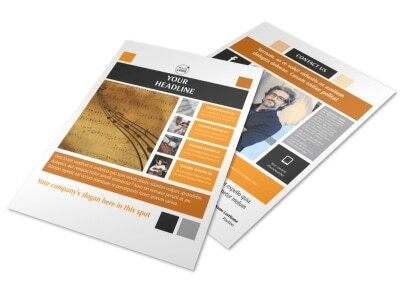 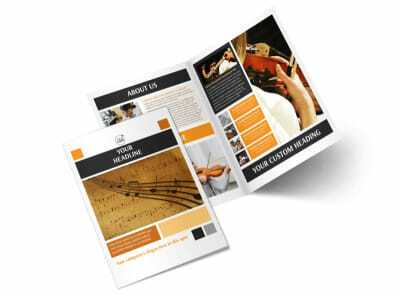 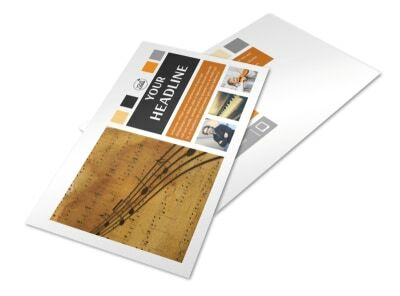 Customize our Music School Flyer Template and more! 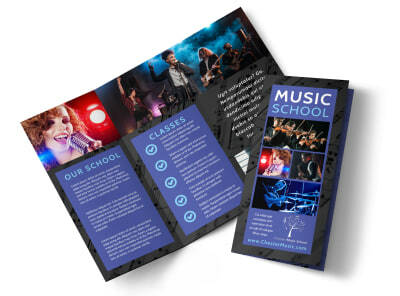 Keep would-be and existing students and their parents abreast of what you offer with music school flyers you customize using our templates and editor. 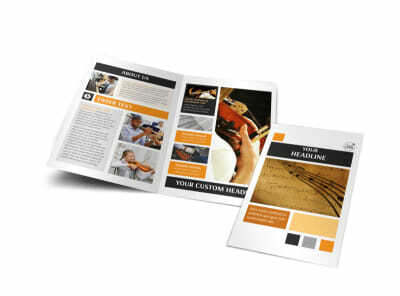 Detail classes, cost of attendance, staff profiles, and more with custom text and photos. 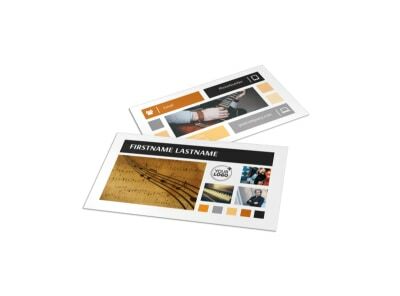 Hone your design and have it print ready in minutes—get started now.